to minimize process risk in the design and of time-saving efficiencies in the engineering process to expedite procurement and construction. 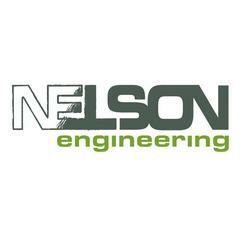 Nelson Engineering partners with customers who have an idea for a process upgrade, a need to scale-up a proprietary technology or a desire to optimize their current facilities. We can help. Working together, we help our customers optimize, build, and maintain the safest and most efficient facilities in the industry. Custom solutions keep our clients successful and our jobs exciting. We work to see your Ideas made Ideal. For more information, visit Nelson Engineering’s website. Home / Companies / Nelson Engineering, Inc.